Kuweight 64: HAPPY EARTH DAY ! 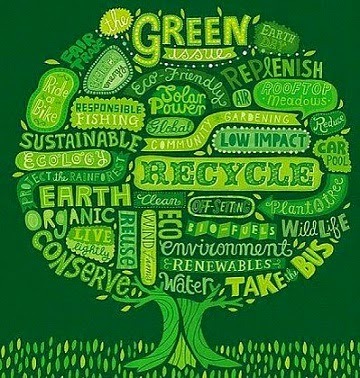 Earth Day is celebrated on April 22, with events held worldwide to demonstrate support for environmental protection. If you wondering how it all began..., well, Earth Day began in 1970, when 20 million people across the United States, rallied for increased protection of the environment .It went global in 1990 with 140 countries participating. In 2000, more than 180 countries participated. In 2009, the United Nations renamed Earth Day and now calls it International Mother Earth Day. In his speech, which gives an opportunity to reflect on humankind’s relationship with the planet, the U.N. Secretary General said, “The air we breathe, the water we drink and the soil that grows our food are part of a delicate global ecosystem that is increasingly under pressure from human activities. As such, and with a growing population, everyone must recognize that consumption of the planet’s resources is unsustainable. We need a global transformation of attitude and practice. It is especially urgent to address how we generate the energy that drives our progress", emphasizing that burning fossil fuels is the principal cause of climate change, which increasingly threatens prosperity and stability in all regions. That is why world leaders have pledged to reach a global legal climate agreement in 2015.